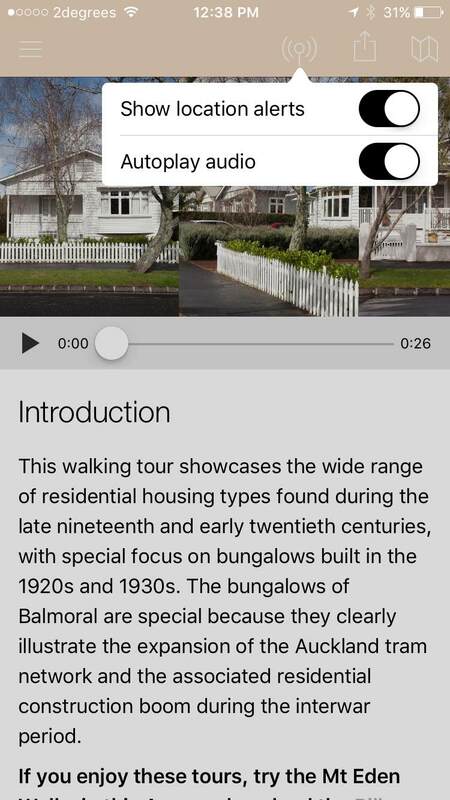 With the release of our new tour builder we have unlocked a couple of features that have been lurking in the background for a couple of months. When combined they offer a powerful new way for your users to experience tours. The two new features are get-fencing and auto-play. Geo-fencing has been available on iOS for a while and has now launched on Android. 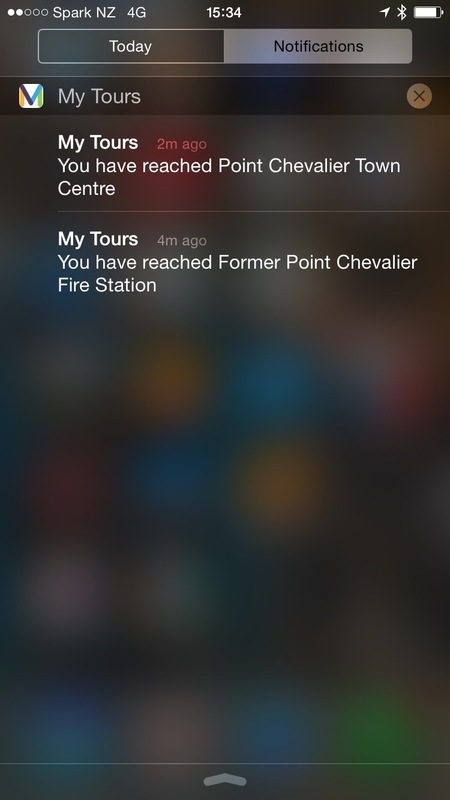 As the user approaches a tour stop, an alert is sent to your device as the geo-fence is activated. This location based alert lets the user know what stop they have reached and tapping on it will take them directly to the stop info. Even better, with the new tour builder you can determine the radius of your geo-fence! Be it 100 meters, for walking tours, or 1000 meters, for driving tours. The choice is yours. To customise the geo-fences simply tap on the stop pin in the map edit screen. You will be able to set the latitude and longitude of the geo-fence (if different from the stop) and the radius. Building on the geo-fence alerts, users can now set any audio content to play automatically. Very handy if you have your hands full with other things whilst on a tour – such as a steering wheel or even the handle bars of a bike. Users can easily turn this feature on and off depending on their preferences and best of all the feature works even when the app is running in the background.